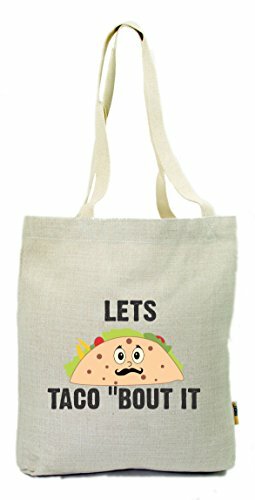 Gifts for taco lovers? Yes, please! 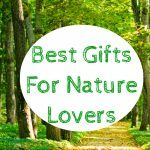 We wouldn’t be surprised if you pick up some of these ideas for yourself. Who knew tortillas with a filling of your choice (aka tacos) would be such a smash hit in North America? 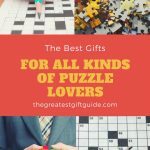 But they are, so we decided to create a gift guide for all the taco lovers out there. 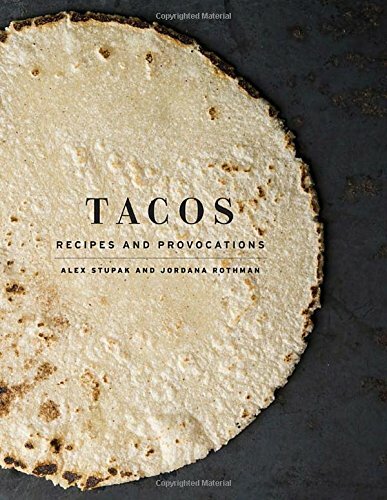 Clearly, if you have a taco lover in your life they’re going to appreciate receiving a book about tacos. This one has everything the taco lover could dream of – how to make the tortilla shells, perfecting salsas and so much more. A true taco education! Obviously, the taco lover wants to keep the ingredients in the tortilla shell as best as possible. 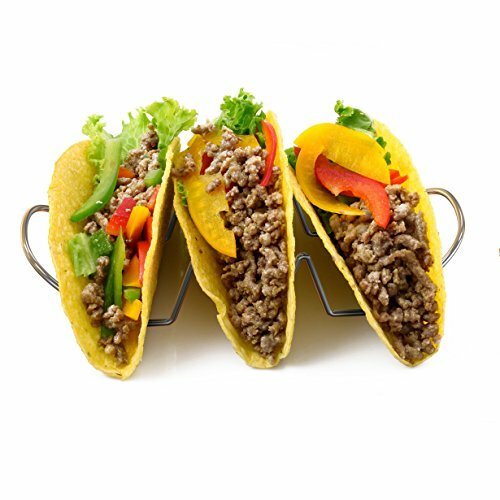 So, if they don’t already have a taco holder, this will be one of the most appreciated gifts for any taco lover. Part of the allure surrounding tacos is the ability to create different flavors. So even though the concept of the taco doesn’t change, the filling inside does. This means the taco lover will never get tired of eating tacos. 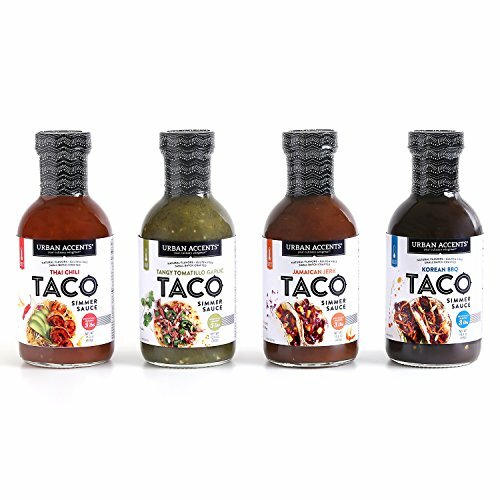 Gift them these taco spices so they can make their taco creations. You never know, maybe they’ll invite you over for dinner. Taco lovers dinner party? Can we come? 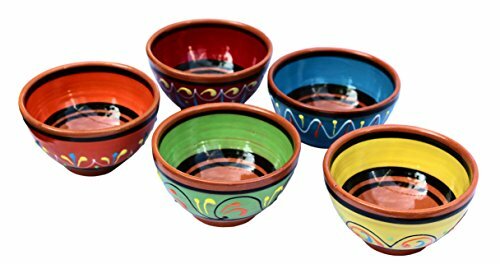 These salsa bowls are perfect for holding all the ingredients needed to build delicious tacos. Perfect for taco night with friends and family. Would your taco lover be interested in making their own homemade taco shells? Then this taco press is a perfect gift idea. 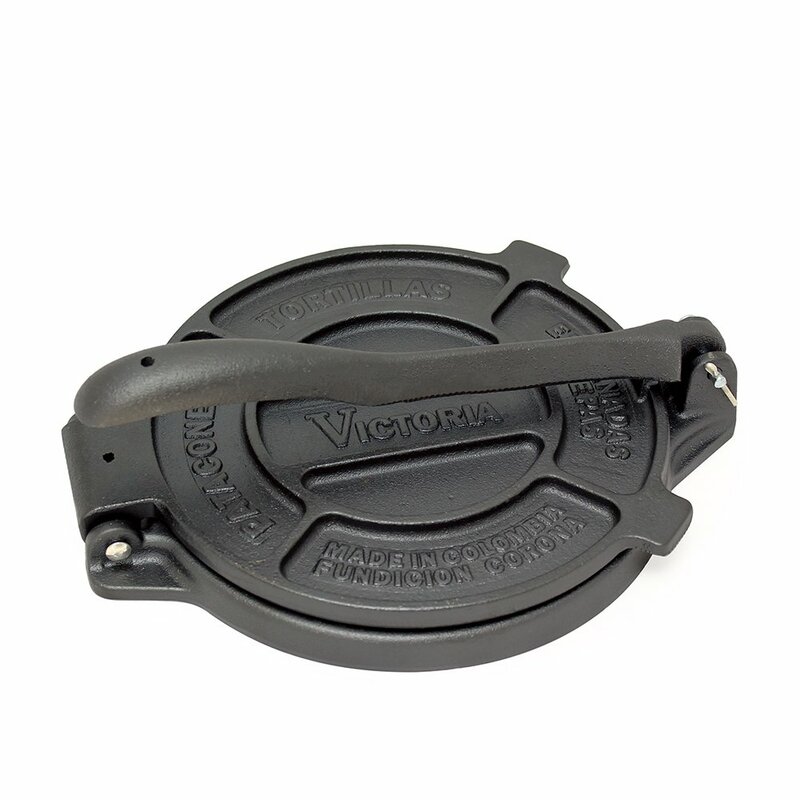 Made from cast iron the taco lover will be able to make tortilla perfection AND control what ingredients are in the taco shells. Taco shells ready to go? Well then, they need to be nice and warm before the taco lover starts placing the yummy taco filling of their choice inside. 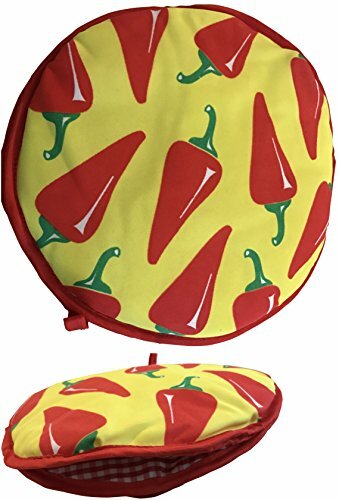 This handy taco warmer goes in the microwave and keeps the shells warm in between tacos. A great gift idea for any taco lover. We’re pretty sure quesadillas are tacos close cousin. And we bet any taco lover wouldn’t mind mixing it up a bit with some quesadilla goodness. 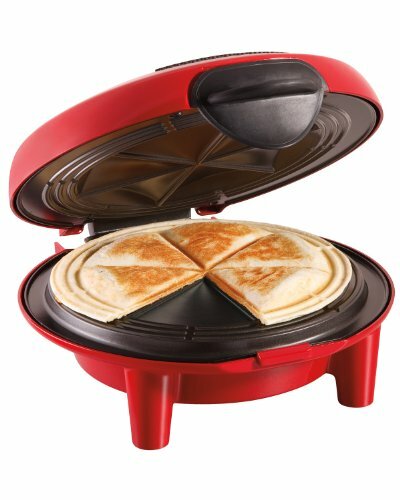 This quesadilla maker is one of those great gifts for taco lovers to expand their menu. 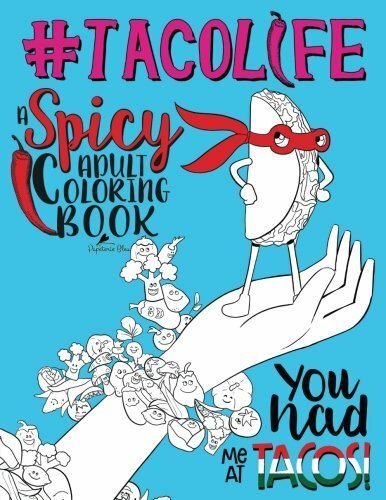 Because who doesn’t want to burn some time coloring in pictures of tacos? Sounds like a pretty good Tuesday project to us. How coincidental that it coincides with Taco Tuesday. One of the greatest gifts for the taco lover. 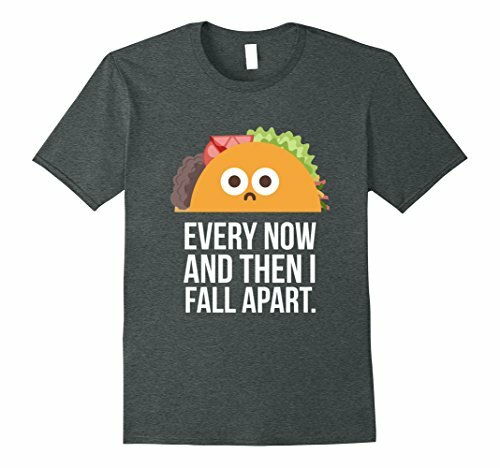 We’re not sure why we love this t-shirt but feel a certain kind of taco lover will appreciate getting it as a gift. 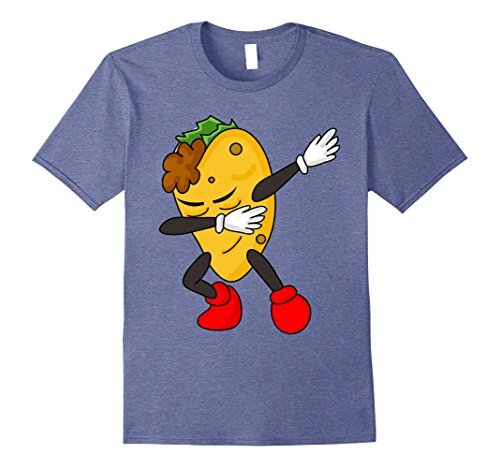 This t-shirt is a splendid addition to any taco lovers wardrobe. One that they will definitely wear proudly. The t-shirt comes in men and women’s sizes so it doens’t matter who your taco lover is. One of the best gifts for taco lovers! Taco love can be shared in many different ways and probably one of the more unique ways are these socks. Is it a guy in your life who loves the tacos? 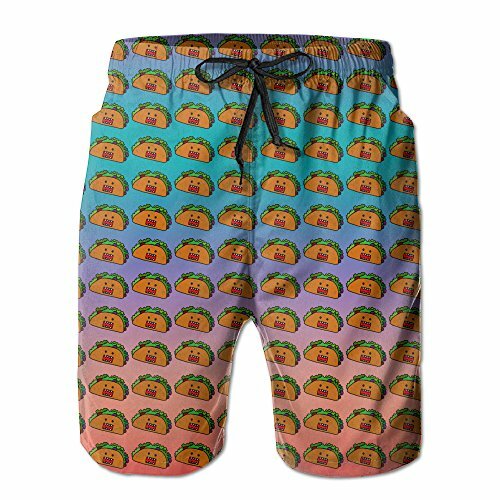 These taco swim trunks are a perfect gift idea then. This taco lover will be able to boldly declare their love for everything taco. What does one bring for lunch to the office? Tacos, of course. And they carry them in this, um, unique taco lunch box. Insulated to keep all the taco ingredients fresh. How else will the taco lover carry all their taco ingredients home from the grocery store? 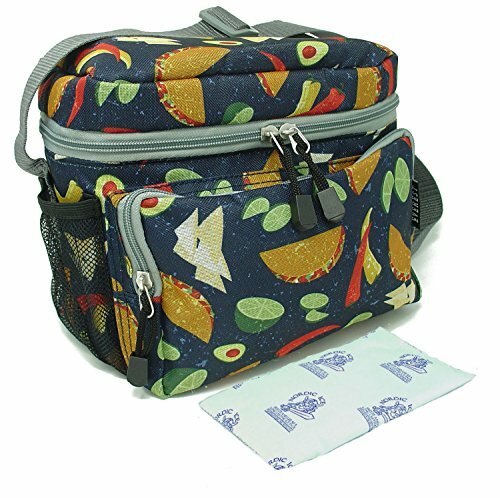 This taco tote is perfect for the taco lover who doesn’t want to hide their love AND wants to do good things for the environment. We would take bets that the taco lover eats tacos while in their pajamas lounging on their couch. 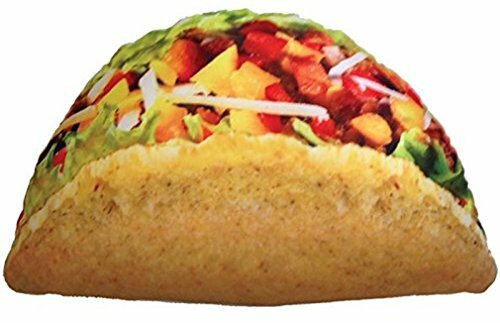 And that fact alone makes this taco pillow one of the best gifts for taco lovers. Will be a definite conversation piece! 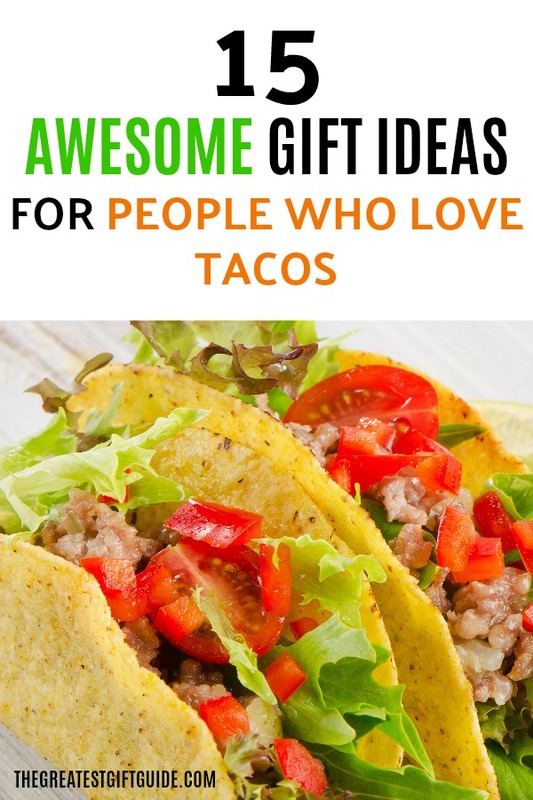 Need more gifts for taco lovers? Click here.